According to the Sculpteo,” New 3D printing material is Urethane Methacrylate (UMA 90) resin (UMA 90) is a very stiff and strong 3D printing material. The 3D printed parts created with this new resin material developed by Carbon are comparable to injection molded plastics, which makes it a really interesting material to develop prototypes but also resistant finished products. One of the main advantages of this material is its smooth surface. Indeed, objects 3D printed using this resin are naturally smooth and you don’t need post-treatments similar to the ones you need with Nylon PA12 parts”. 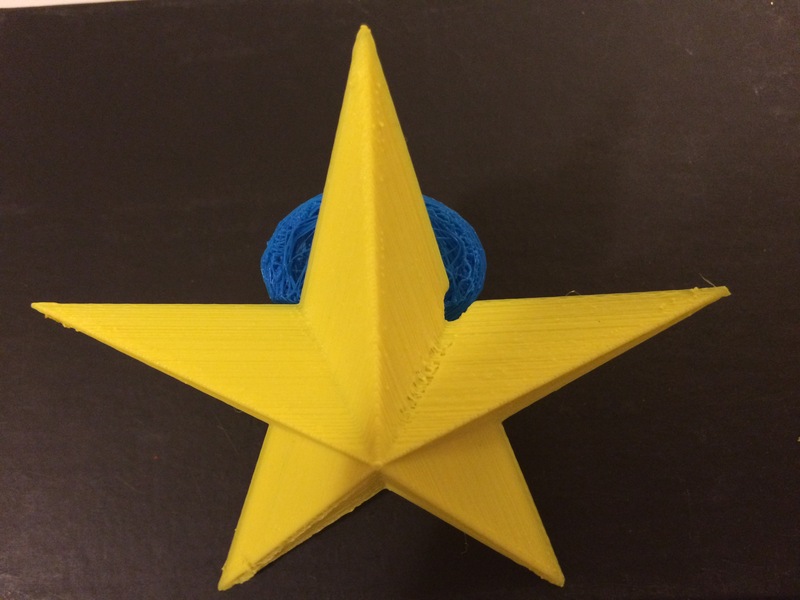 This entry was posted in 356 days of 3D Printing, Why 3D Printing, history, 3D Printer Company, 3D Printer material types, 3D Printing Entrepreneur, 3D Printing Industry News and trends, 3d printing latest news, 3D Printing possibilities, future of humanity, 3D Printing Top Stories, Latest Tech, and Lifestyle, Advanced Materials Technologies, Environment-friendly sustainable 3D print Prototyping with the Oceans Plastics Engineering Projects, Opportunities and challenges of 3D printing in education, SV3DPrinter solutions and prediction for 3d Printing market, SV3DPrinter’s vision for future 3D printers and tagged New 3D printing material, Research, Sculpteo, Technology, Urethane Methacrylate resin.